If your website receives moderate to high traffic and you want to upgrade from a shared server, go for virtual server hosting. In virtual hosting, the main server is divided into parts with each section operating independently using its own hardware and operating system. Customise your server space while controlling overall costs! 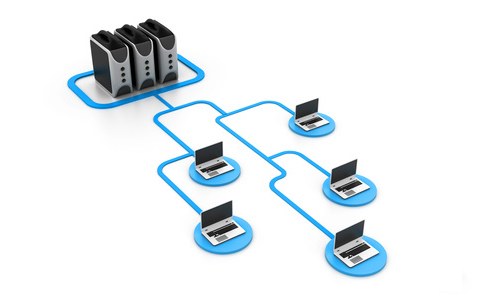 With VPS, each unit functions independently in its own allocated space. This means that any threat to your adjacent hosting space will not harm your hosting environment. Get top grade security and anti-virus software with our virtual hosting plans. With no sharing and each segment utilizing its own resources, virtual servers are much secure as compared to shared servers. Relish full control over your hosting environment and customise your server space as per your business needs. You may also install applications according to your specific requirements, an added advantage VPS hosting offers. Call us now at 1300 653 251 for an obligation free quote! Get complete control over your hosting environment along with flexibility to set up & tweak your virtual private server space to install desired software applications. VPS is all about power and control within your budget! We understand that no two businesses are alike. 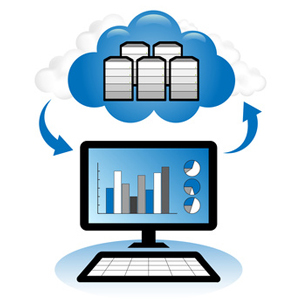 Therefore, we offer customised virtual hosting solutions keeping your requirements and business goals in mind. Get a tailor made VPS package for your business! As your virtual server hosting company we offer our clients faster problem resolution along with 24*7 customer support. In case of any technical issues, connect to our engineering experts right away over phone, email or chat. High Class Customised Hosting Solutions For Your Business. Call 1300 653 251 Now!